Weddings are the happiest occasions which need to be captured perfectly. Each moment has its importance. As a photographer, you need to capture the emotions exactly and present the best pictures as everlasting memories of a couple’s new journey together. 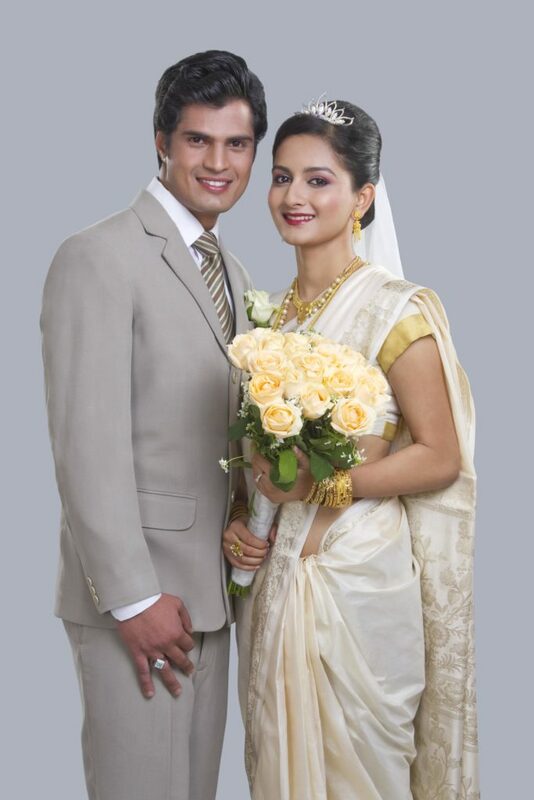 Wedding photographers in Chennai are famous for their skill in photography. It’s always better to visit the wedding site before the actual date. Then you can get an idea of the areas you specifically need to cover. Every marriage will have its unique traditions and customs. You should be well aware of these too. Then only can you understand the exact moments you are expected to capture? You can also talk beforehand to the bride and groom to check which shots they specifically need. Some of the events which cannot be missed out are given below. You and your crew have to be present the day before itself to capture the family moments and customs followed. 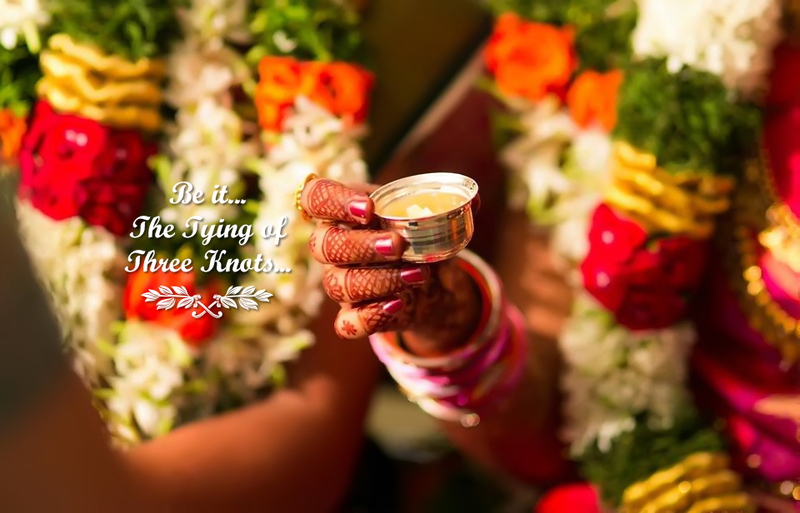 There will be many rituals followed in every home which is equally important as the wedding. Some guests will not be able to make it the next day and will make their presence felt the day before. There will be celebrations of joy where mainly the cousin groups will be running around playing pranks. You can also expect lots of dancing and singing. These are all precious instances which have to be remembered affectionately. On the Big Day, be early to cover all the preparations. The house will be in a state of confusion and enjoyment the same time. These moments will never be replayed. Everyone will be preparing to look their best. At the same time; the hosts will be trying to get their guests comfortable. The Bride will be in a state of nerves with all sorts of emotions. She will be excited to enter her new life and at the same time reluctant to leave the comfort of her home. The expressions you find on her face should be captured as such. Take a look at close relatives and you will find an anxiety missed with happiness too. The Groom will also be looking forward to beginning his new journey and may also miss his bachelor days. His friends and family will be hovering around him to see that he is perfectly ready for the big moment. Take snaps of the lovingly designed invitation cards which send out messages of the couple’s new journey. People rushing to bless the couple is always a welcome sight to the photographer. This is a big responsibility too. All the guests have to be covered so that they will remain in the memories forever. Make sure to capture the dressing up moments. The bride will be in her beautiful dress. You need to capture all the details, however, minute they are. A dressed bride is always a pretty sight. The Groom will also be looking his best. There will be such positive feelings when both the Bride and Groom get dressed and are ready for the wedding. This will surely reflect on their faces and their attire. Capture the blessings showered on the couple before the ceremony. This requires special mention. Take snaps of the individual rings which will be worn by the Groom as well as Bride. They symbolize harmony, love, joy and peace between two individuals who have decided to start a new life together. Parents and close relatives, bridesmaids and the best man, the tiny kids dressed up for the ceremony are all co-stars of the day. They are part of the ride for the whole day. So don’t leave out any of them. As the Bride prepares to leave her home and travel to the wedding destination, you will get the most wonderful photographs. All emotions will be intertwined and there will tears of joy and sorrow at the same time. Beautiful moments to capture also include the various bridal poses and the Entry of the Groom. Save your best shots for the Big moment. This is a moment all have waited for and should be recorded beautifully in your camera lens. The party afterward or the Reception is a time for delight and creativity. The celebrations will continue till the new couple is off to their world. Till then be their constant companion and preserve their precious moments for them to keep happily ever after.